The co-founders of SolarCity have resurfaced on the global stage and they have a new pet project that also happens to be powered by the sun. Brothers Lyndon and Peter Rive, who are also cousins to Tesla and SpaceX CEO Elon Musk, were brought into the fold at the rapidly growing solar-plus-storage company ZOLA Electric. The brothers parted ways from SolarCity shortly after it was acquired by Tesla and folded into the borg under Elon. Peter Rive will join ZOLA as an operational and technical advisor, where he plans to continue with the momentum he created at SolarCity in the United States, but in Africa, where “there is a unique opportunity to bypass traditional infrastructure approaches by building a distributed grid,” he said. Their addition to the team at ZOLA Electric is a part of a much larger restructuring of the leadership of the company that includes a splitting off of the dual CEOs that had been leading the company up until now. Moving forward, Bill Lenihan will lead the company and his former co-CEO Xavier Helgesen will take on the role of president and chief technical officer at ZOLA. 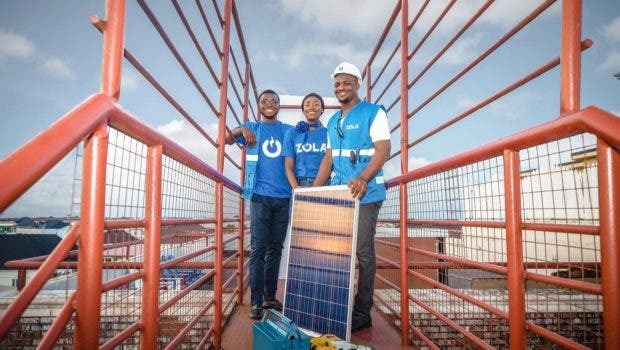 ZOLA Electric is singularly focused on leveraging low-cost solar and batteries to improve energy access in off-grid communities in Africa, replacing dangerous kerosene along the way. The company’s systems will provide light, cell phone charging, small fans, and radios. The team is also working to scale up their systems to support increasingly larger loads in the future. ZOLA takes a different approach from similar solar-plus-storage operators in the region, like Fenix International, in that it has created a business model that allows customers to purchase the systems over time. Payments ranging from $15 to $35 per month are not cheap, but they represent a meaningful investment in a cleaner, safer home for system owners. ZOLA currently boasts more than 200,000 of its solar installations in homes and businesses in Tanzania, Rwanda, Ivory Coast, Ghana, and Nigeria. 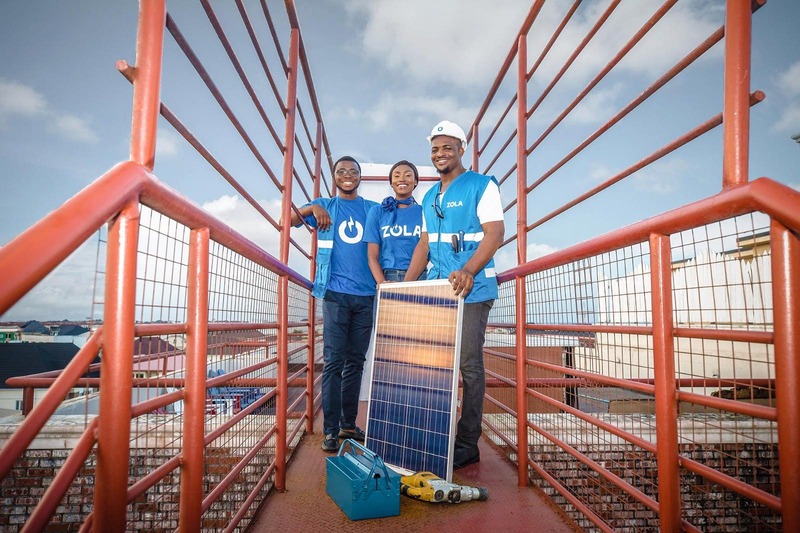 ZOLA is no small player in solar in Africa, having raised more than $100 million in funding from well-known VC firms including DBL Ventures, Omidyar Network, Helio Partners, EDF, and Total. We’ll be talking with Nancy Pfund of DBL Ventures soon for our podcast Cleantech Talk and will be sure to discuss ZOLA. The Rive brothers were also early investors in ZOLA Electric, when it was known as Off Grid Electric and they were at SolarCity. They are now charged up about being able to more directly contribute to the expansion of the company.